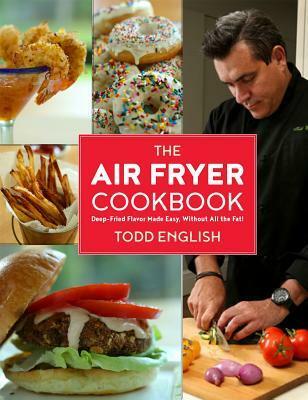 From Goodreads ~ Air fryers are hot new kitchen appliances that use forced hot air to "fry" foods without oil. This is a huge boon to home cooks who love the flavor and texture of deep-fried foods, but hate the fat, calories, mess, and danger that accompany frying foods in a vat of hot oil. 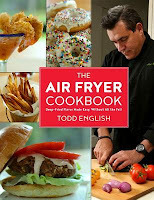 This book started with how to use your air fryer with the basics, safety tips, taking care of your air fryer and cooking tips. 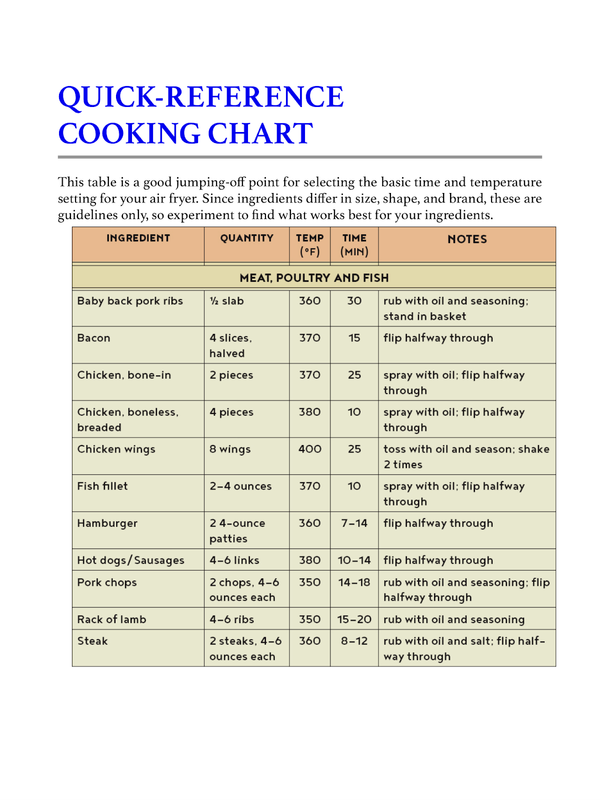 I liked that there was a handy quick reference cooking chart. It would have been nice if prep times, cooking times and nutrition (calories, amount of fat, protein, carbs, etc.) 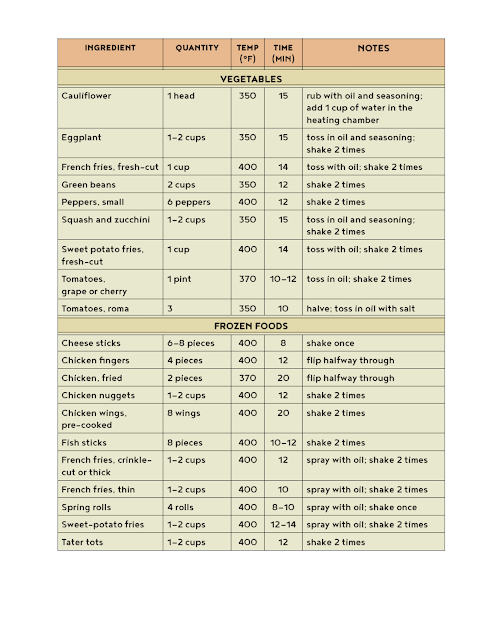 had been included with the recipes. 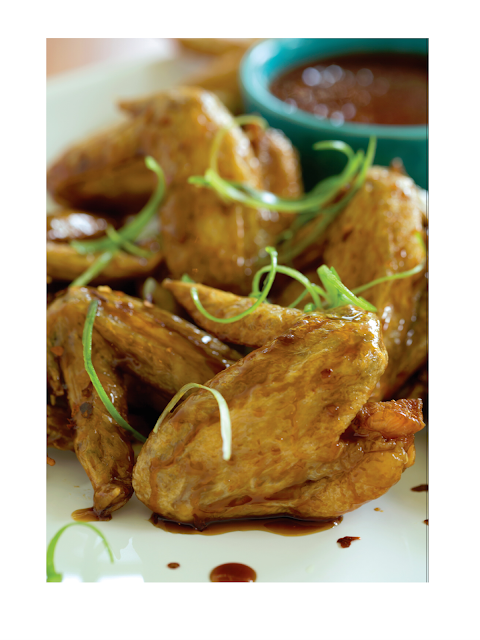 Here is a sample recipe for Honey-Garlic Wings that had an accompanying picture.